0 Comments Published by KL Ocs Kid on Tuesday, August 28, 2007 at 10:52 AM. 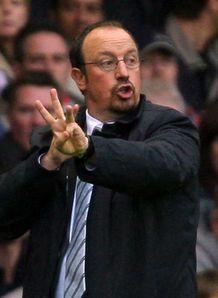 Liverpool boss Rafa Benitez has admitted he could be forced into the transfer market to bolster his defensive options. Reds stalwart Jamie Carragher faces a spell on the sidelines after breaking a rib in Saturday's 2-0 win at Sunderland. Carragher has been ruled out Tuesday's UEFA Champions League qualifier with Toulouse and it is not known how long the former England international will be sidelined for. Sami Hyypia is expected to play against Toulouse despite suffering a broken nose on Wearside. With Gabriel Paletta having left Anfield to join Boca Juniors, Benitez is short of options at the back and he could make a late foray into the transfer market to bring in a new defender as cover. 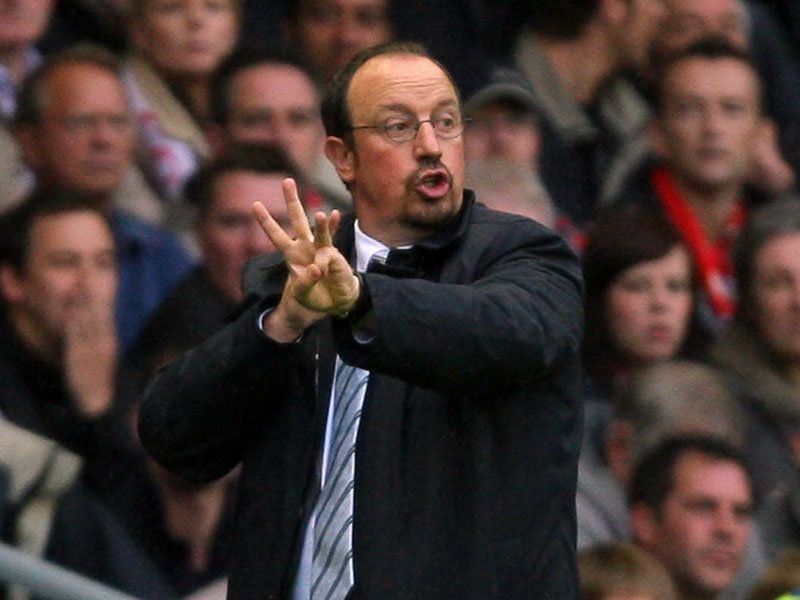 "We are thinking about finding more players and maybe we will have to look at this situation again," admitted Benitez.